The Chequers is open for Breakfast Lunch and Dinner, 7 days a week. 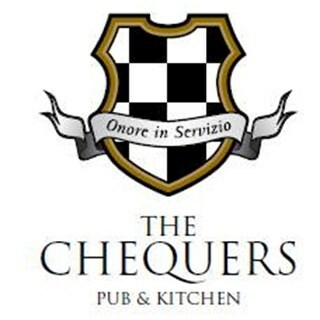 The Chequers is a pub/ restaurant that serves fresh quality British food with continental inspirations. We use local produce but only if it's the best. Really lovely food and excellent service. The Service and atmosphere are great, staff are attentive but not intrusive. the food was really nice, The starters of Mackerel pate and soup were really tasty, the roast was lovely apart from the pureed carrot that was wet and runny, (hence the score) I would also like to see the gravy served on the side as not everyone is a fan of plenty of gravy! However this wouldn't stop us returning, we will just ask for the gravy on the side with no puree! 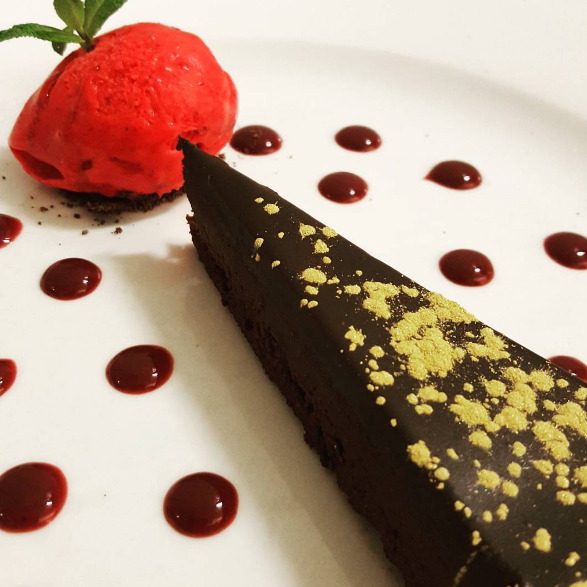 The desserts were indulgent and delicious :-) we would recommend  the Chequers highly, in our opinion it's one of the best Sunday lunches in Bedfordshire. Thank you all for a lovely afternoon at The Chequers. Very happy with food and service yesterday. I had lunch from the budget menu and was pleasant surprised by quality of dishes. Overall an excellent lunch and will be back again when I next meet my friends. Lovely pub, great beer and delicious food. Fabulous staff and owner, and a huge great car park as well. Perfect! Very pleasant evening dining with friends to celebrate a birthday. We all had a very enjoyable time. Party of 11, with two young kids included and yet again the service was first class. Many thanks to Chris and his team includeing the hard working chefs, it made a nice Sunday meal. I had booked in advance for a party of 8 and appreciated the helpfulness of staff with booking, providing me with the new menu. There was a good choice of drinks and food  was delicious. All service was very pleasant and prompt. 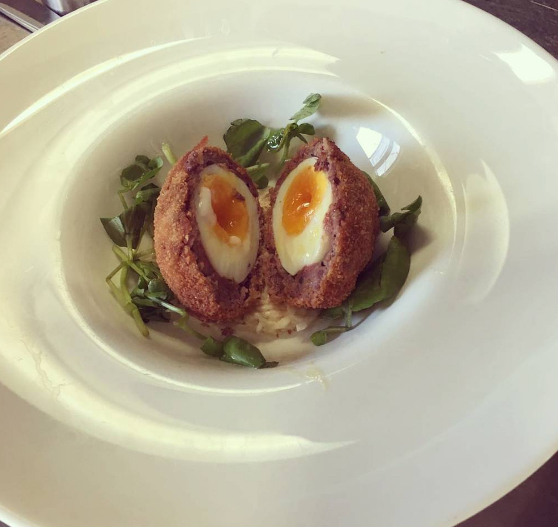 Lovely, Lovely pub, wonderful food, great service and a great choice of local beers. Could not recommend more highly! We had a lovely meal on Mother's Day, great food and good service! Thank you for a very nice Mother’s Day lunch you are always welcoming and very accommodating. The family love coming here. Always great friendly service. Food is always good too. Just wish there was a more budget friendly choice of Prosecco available. I had looked st the menu online and decided what I was going to have only to have menu changed. The meal i had was not very inspiring my husband was average can't speak for the other person with us. We shall probably not be returning. Excellent service! Met the new assistant manager who introduced himself to us and welcomed us. Lovely! 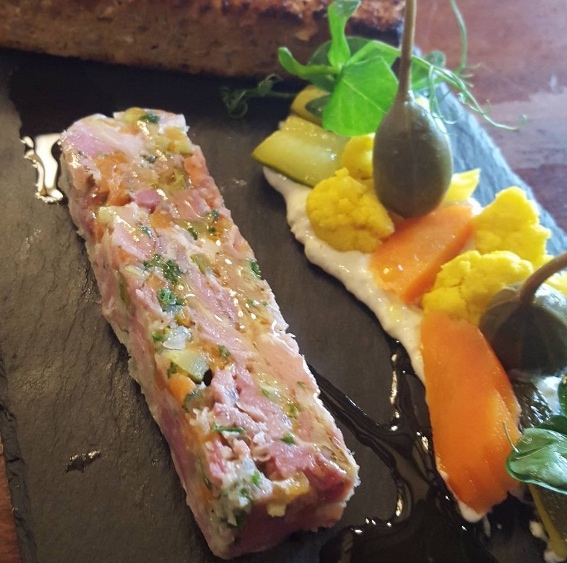 Have been visiting the Chequers for the last 4 years and have never had a disappointing meal. Meat is sourced from the local butchers over the road. 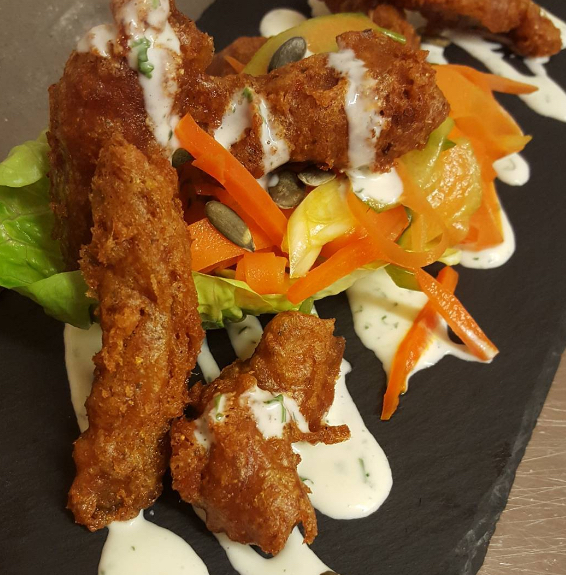 Excellent food and service which makes for a lovely evening out, keep up the good work. I enjoy all my visits to The Chequers this last one was no exception. Great food and value for money. Good friendly service in a pleasant atmosphere.